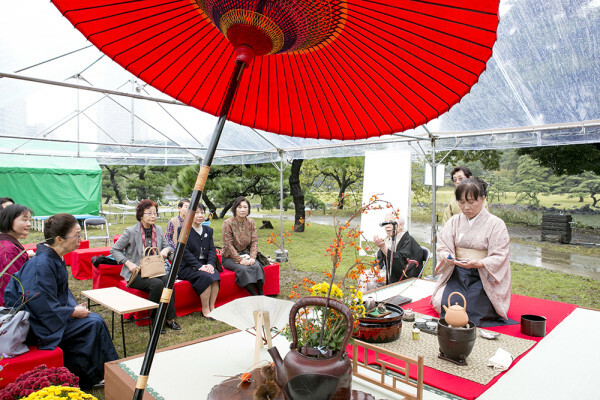 Let's Visit One of the Biggest Tea Ceremony Event Hold in Tokyo Every Year! 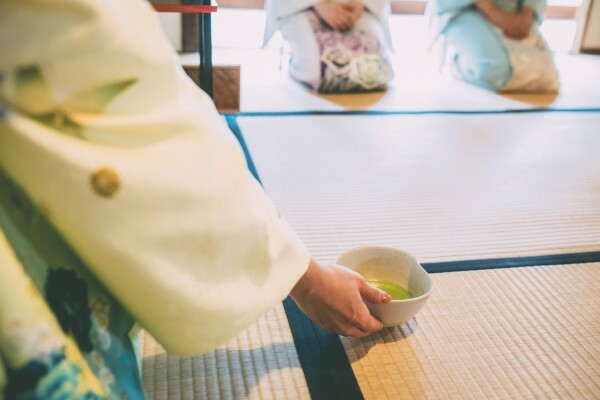 ”TOKYO GRAND TEA CEREMONY 2018” is a event where can feel and experience Japanese traditional culture through tea ceremony. 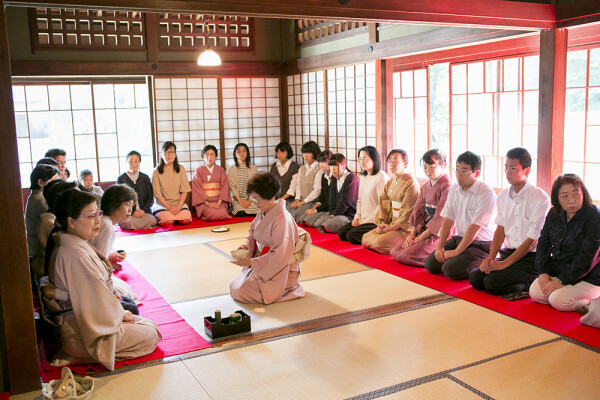 The purpose of doing this event is because they want widely disseminate Japanese traditional culture and entertainment both in domestic and overseas. 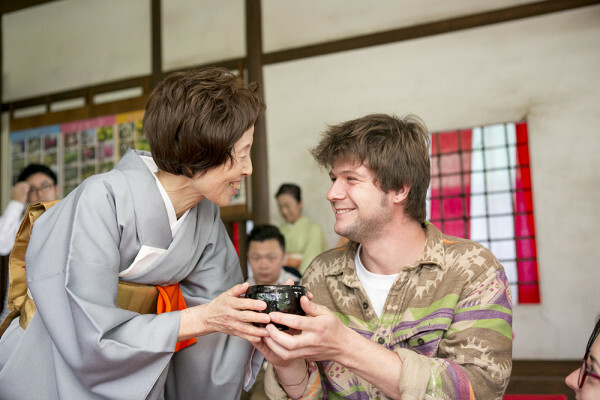 It is the event that everyone can participate easily, and also perfect for those who are not familiar with tea ceremony, for foreigners who have English barriers, and kids. 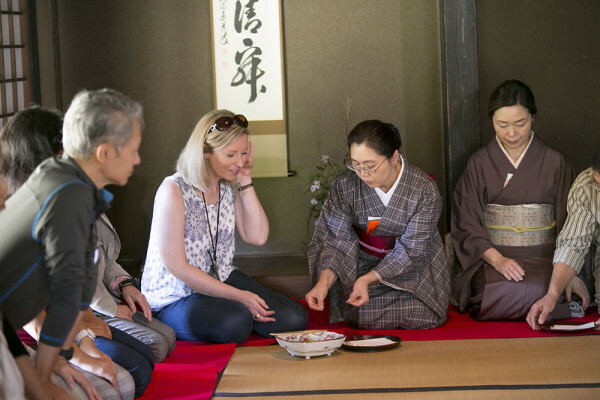 They also carries out an interpretation in English, so you can learn and enjoy the Japanese traditional art and culture even though you do not understand Japanese! Nowadays, matcha is been loved by many people all over the world. 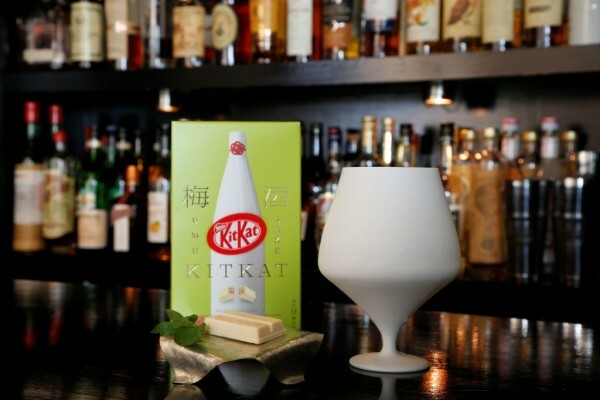 We can say “matcha” is one of the drink, ingredients which represents Japan. 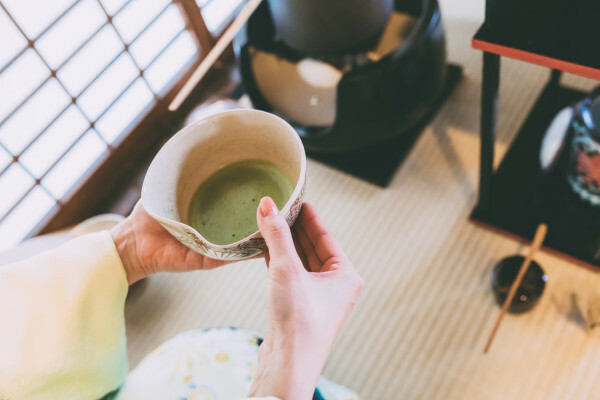 In Japan, there is a Japanese traditional tea ceremony called,“茶道(sadou)”, and it is a ceremony to give people hospitality with a cup of matcha. 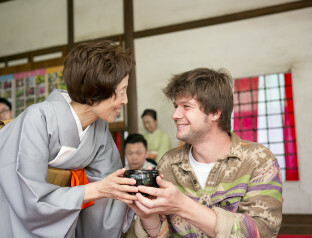 Also, tea ceremony has many styles depends on different “流派＝Ryuha(branch)”, and can be tell by tools and manners etc. ”Ura senke”, “Omote senke” “Musha koji senke” are famous 3 branches, and those 3 are called, “San senke” (= three Sen families). The easiest way to know one of the branches is how they make matcha. The well foaming matcha is said “Urasenke” and other 2 senke are light. If you want to know more further about “senke”, you can also learn from this event! The program is divided into few section. The 3 of 2 programs below is ONLY in Japanese interpretation and will be hold in both location. For ”茶席＝Chaseki", it is required to apply from the website, postcard or by phone till the deadline. 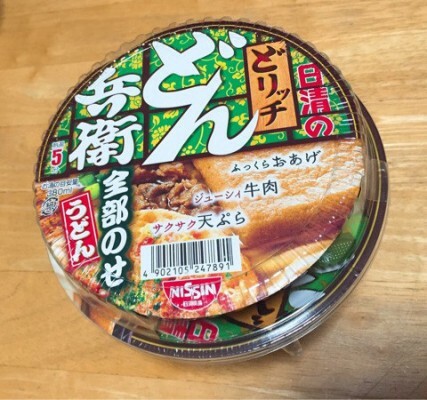 There is “Chaseki” also interpretation in English and the application is not required. 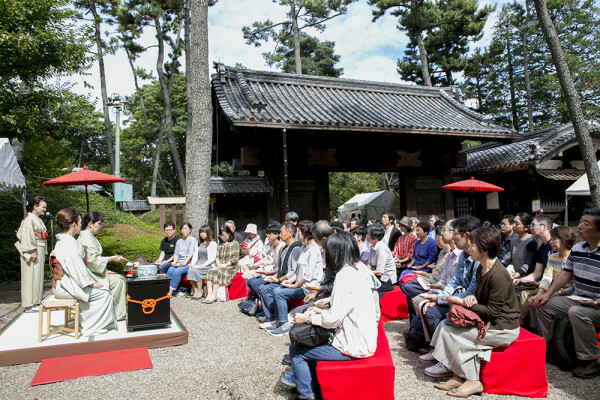 ■”Nodate" : Outdoor tea ceremony. 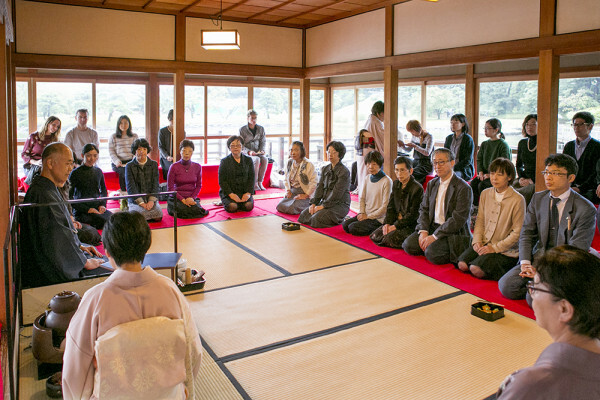 You can feel free to touch the enjoyment of the tea ceremony and nature (300yen). What other programs will be hold in both places? 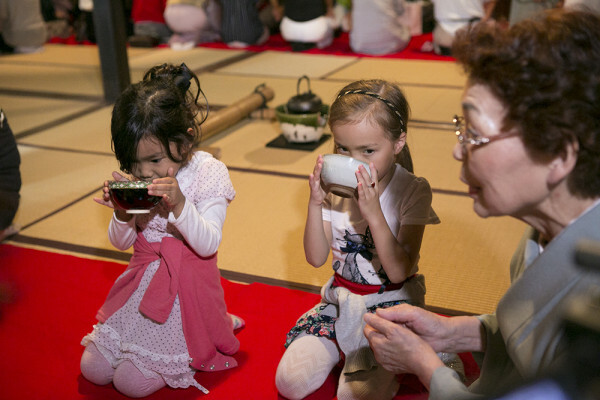 The children can also learn tea ceremony professionally. 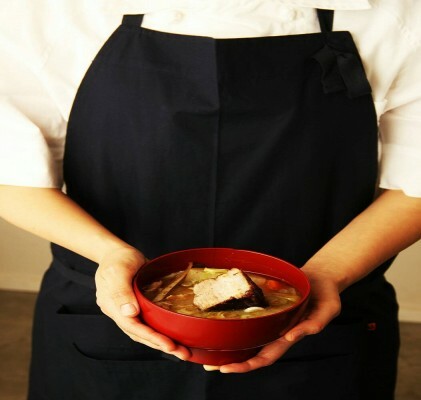 Children aged 4 to 12 and their parent can join this workshop(200 yen). It will be hold all in Japanese. All the programs is divided into several time schedules and limited maximum capacity. 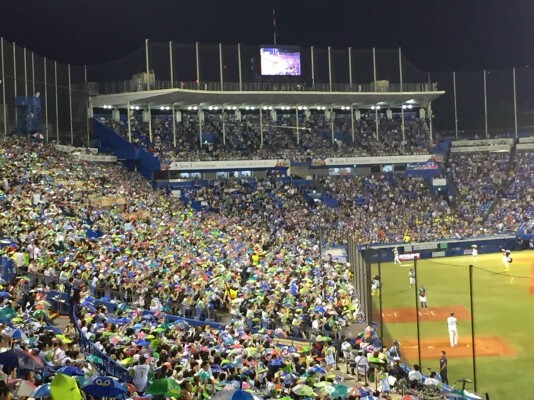 If it is full, you can not participate, and it will be the next round. You can see the time schedules if you click the programs! Which event should I participate? The programs is different and both places have different atmosphere. Also, they will be hold in different date and location. 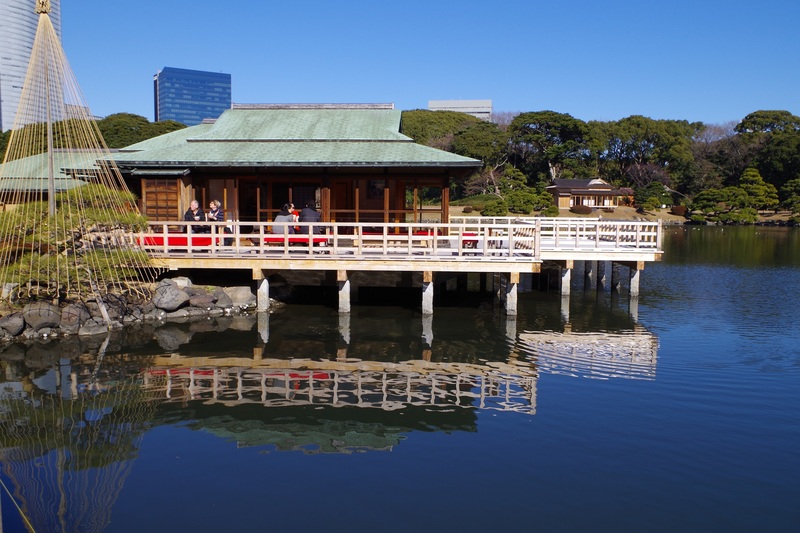 “Hamarikyu Garden” is near to Ginza area, which is in central of Tokyo; however, EDO TOKYO TATEMONOEN is about an hour from Shinjuku station. 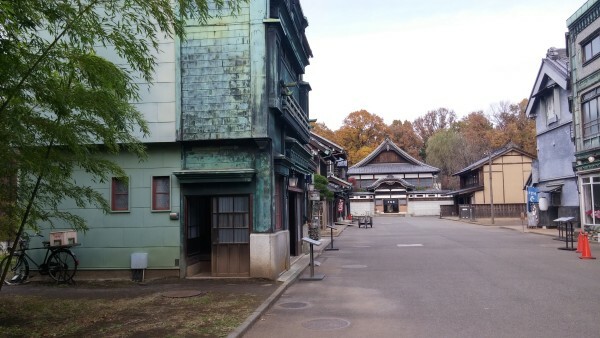 “EDO TOKYO TATEMONOEN” is located in Koganei, Tokyo. 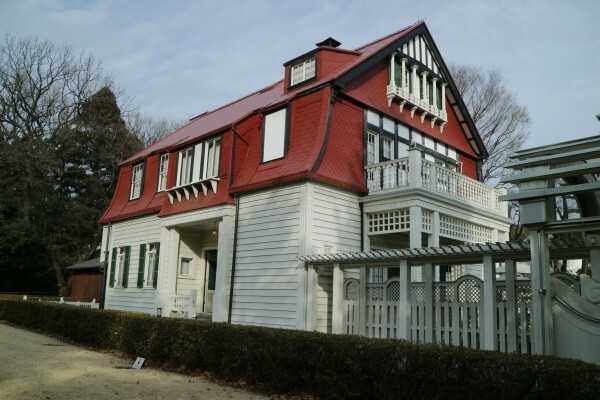 It is an open-air museum that relocated 30 high cultural values historical buildings from the Edo period to the middle Showa period. 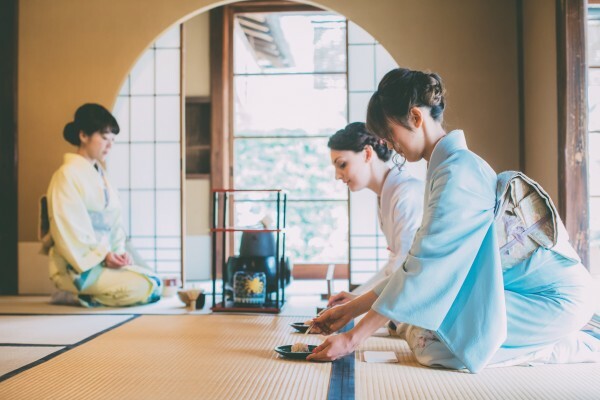 While having a tea, you can feel and touch the history and culture of Japan. From No.3 Bus stop, ride Seibu bus to “Koganei Park West exit” for 5 min. 5 min walk from the bus station. 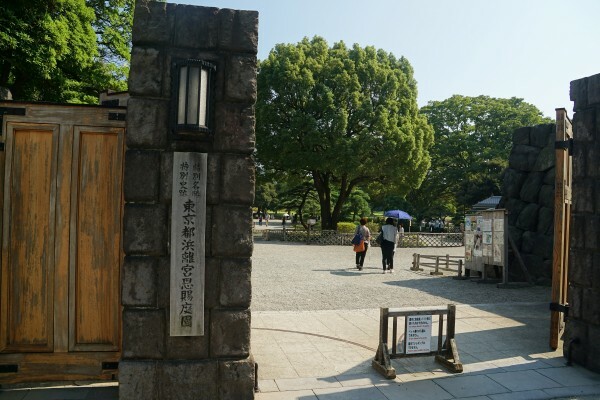 It is one of the garden located in the central of Tokyo, and certified as a special historic site. A representative garden in the Edo era with only 1 tidal pond and 2 duck hunting ground in Tokyo. 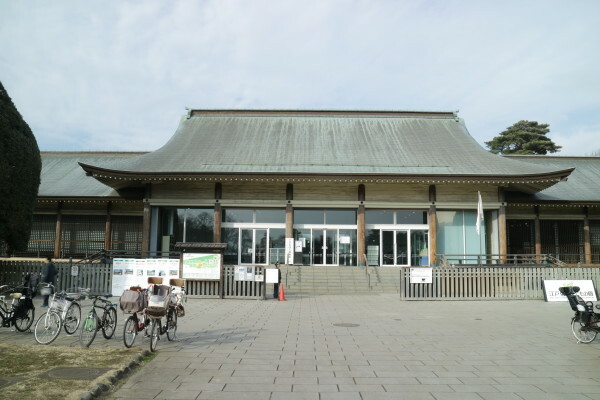 As you see, you can see many skyscrapers in Tokyo; at here, you can experience a tea ceremony at atmosphere where you can catch a breath and see a value of art! 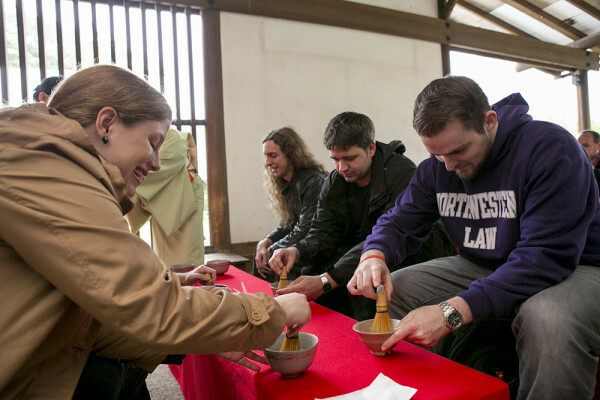 Everyone can participate this event if you love Japanese culture, traditional, matcha etc. Please check which one you want to participate according to your itinerary and your purpose! I recommend you to give plenty of time to spare to go there due to the crowdedness. Definitely, it is nice to remember it as a memorial of the trip!